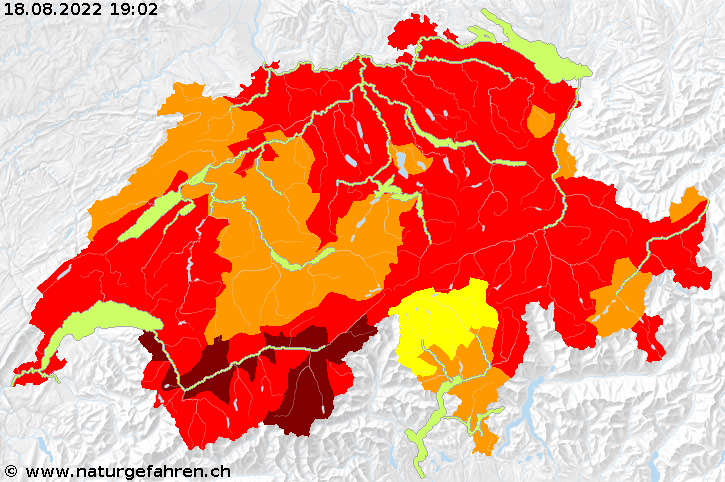 As an Alpine country, Switzerland has a long tradition of avalanche protection. This tradition has recently been added to UNESCO's Intangible World Cultural Heritage List. What is the FOEN’s role in managing avalanches as a natural hazard and what does it do to help keep people safe? Vice-Director Paul Steffen has the answers. This guideline explains the management of landslides, hillslope debris flows and rockfall processes. These natural hazards are identified and evaluated using state-of-the-art methods. The criteria of probability of occurrence and intensity are determined for the compilation of hazard maps.